Since we’re gin people, we’re making classic cocktails (and riffing off them) with Tanqueray No. TEN. Today: Give your Greyhound good posture with gin. I found the citrus fruit bitter and astringent, and I wasn’t allowed to blizzard sugar over its top. And even though I thought the spoon with the sawtooth edges was pretty special, mine always seemed dull, ineffective, and half-assed. Who wants to fight with breakfast? I didn’t find out the solution to my problem until much later, when I’d become well-acquainted to cocktails. (I came early to gin, by which I mean promptly at the age of 21.) 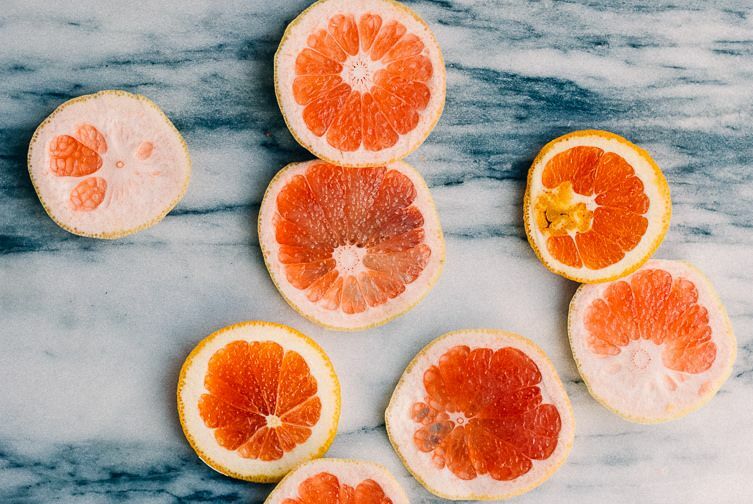 Here’s the learning: Don’t eat grapefruit for breakfast. Juice it and put it in your drink. See the full recipe (and save it and print it) here. We've partnered with Tanqueray No. 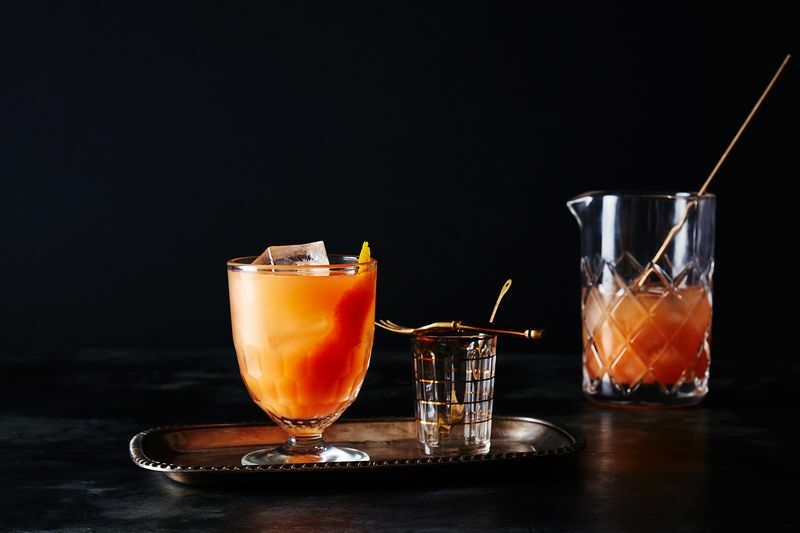 TEN to bring classic cocktails (and new interpretations of them) to your home bar. Please enjoy responsibly. I have a thing for most foods topped with a fried egg, a strange disdain for overly soupy tomato sauce, and I can never make it home without ripping off the end of a newly-bought baguette. I like spoons very much. How would Hendrick's pair with grapefruit? I find a Gin of a strong herbal profile is so tasty on its own can clash with the bitterness. Gin and grapefruit is a perfect pairing - like a G&T whilst watching Terms of Endearment. May I suggest trying Four Pillars Gin and Quina Fina tonic water for all the gin conissours out there. Salty Dogs are my favorite brunch drink! Grapefruit juice is actually the one pasteurized juice that still resembles the taste of the actually fruit, rediscovered this cocktail on fire island a couple of years back, It has been a summer favorite. We added a little fresca for effervescence and sweetness, called it the sleaze-breeze. Thank you for reminding me how refreshing it could be in winter. I love my gin with grapefruit juice! Didn't realize it was an actual drink, with an actual name!